The saxophone specialists from Japan since 1893! 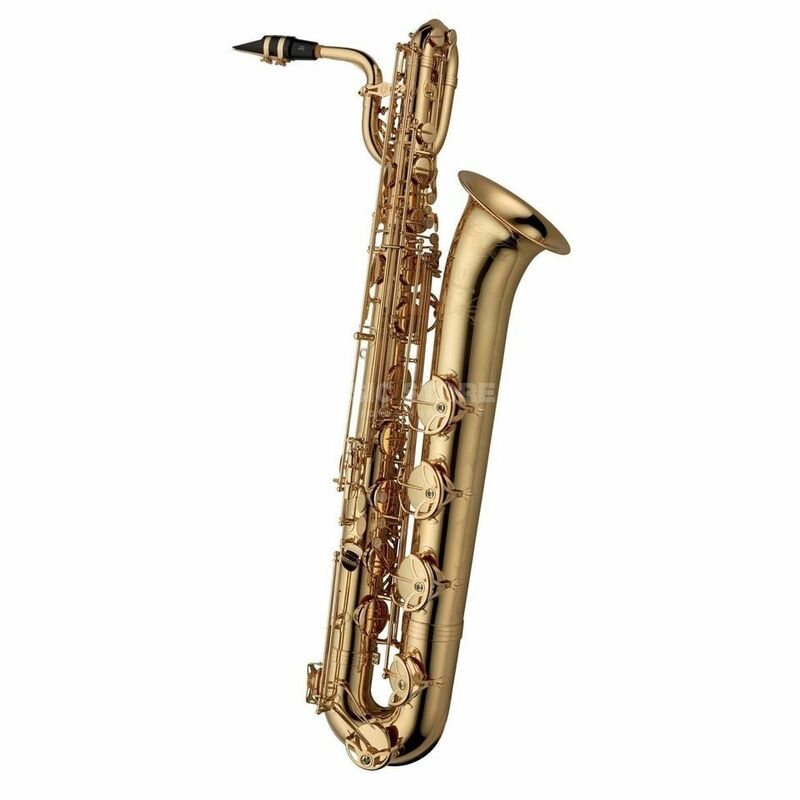 The YANAGISAWA B-992 Eb-Baritone Saxophone is based on the standard series and comes with a timeless design. It is a real high-quality instrument because of its easy going mechanic and using finest materials. The Body of the B-992 is made out of finest brass and keys are made out of brass. This offers a warm and rich sound over the whole tone range. The adjustable bell is hand graved.